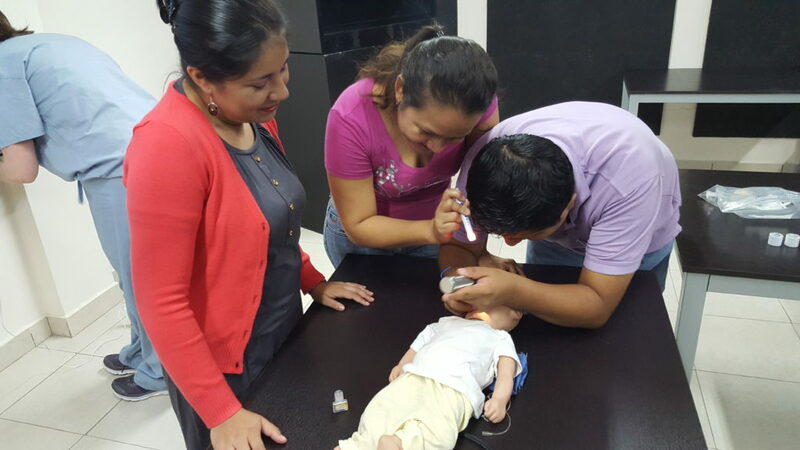 A critical part of our mission is training Ecuador’s future health leaders. The AHD Family Medicine resident training program truly sets us apart, and I’m so proud to welcome our newest residents: each one Ecuadorian, seven in all. We developed our program to focus on four key disciplines.